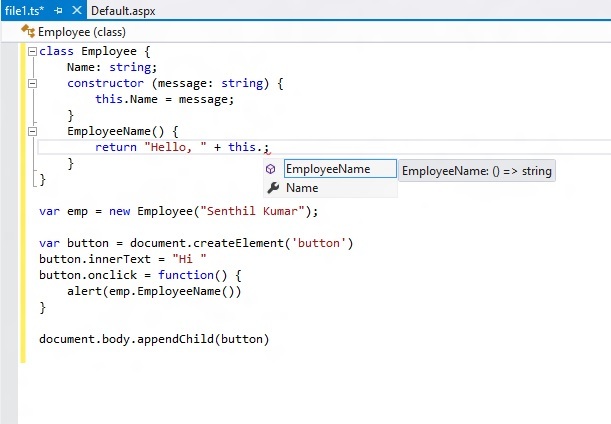 On October 1, Microsoft announced TypeScript. The open source preview is available for download from the Microsoft Download Center. 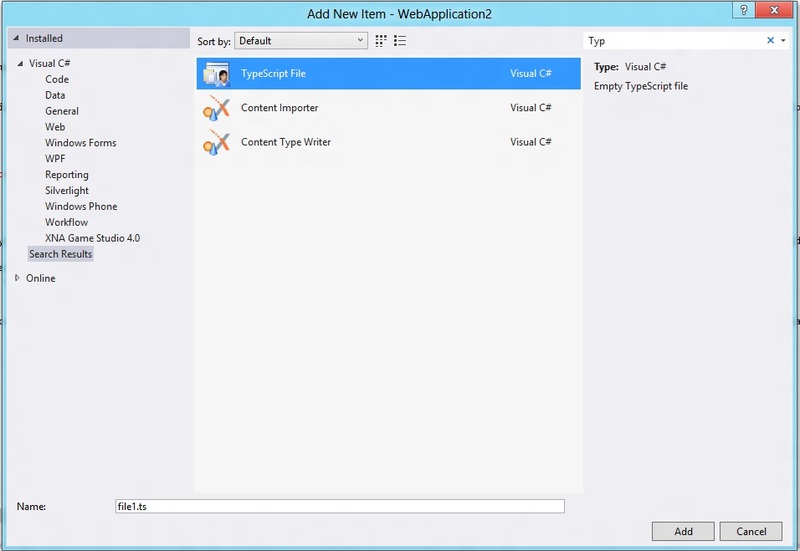 To get started, download TypeScript for Visual Studio 2012 from the link below and install the msi file. Once you install, open your existing web project in Visual Studio 2012 and “Add New Item” -- you will see the new TypeScript File template. Published at DZone with permission of Senthil Kumar , DZone MVB. See the original article here.